Following the completion of her Diploma in Legal Practice at the University of Law, Natalie joined Hill & Abbott in April 2016. She started her training with us in our Commercial Team. Qualifying as a Solicitor in October 2018 she joined our Private Client team demonstrating a strong interest in developing her skill set in probate and estate matters. 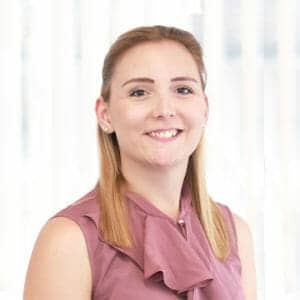 Supervised by the Head of Department, who has over 17 years’ experience, Natalie’s willingness and proactive attitude have made her a key member of the Private Client team. With her keen eye for detail and understanding people’s specific needs, it is not surprising that she receives glowing feedback from colleagues and clients alike. I have never come across such a proactive Solicitor – very refreshing.